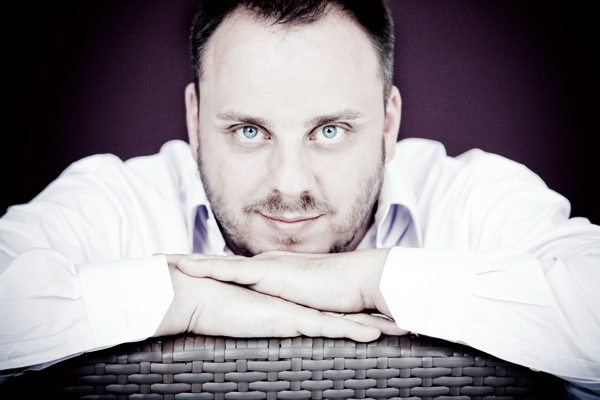 Since his opera début at the Salzburg Festival in 1997, Matthias Goerne has appeared on the world’s principal opera stages, including the Royal Opera House, Covent Garden; Teatro Real in Madrid; Paris National Opera; Vienna State Opera; and the Metropolitan Opera in New York. He appears as soloist with the National Symphony in Washington, D.C.; the Dallas Symphony; the Orchestre de Paris; the Leipzig Gewandhaus Orchestra; NHK Symphony Tokyo; the Hong Kong Philharmonic; and the National Philharmonic of Russia. Goerne’s artistry has been documented on numerous recordings, many of which have received prestigious awards, including four Grammy nominations and an ICMA award. From 2001 through 2005, Matthias Goerne taught as an honorary professor of song interpretation at the Robert Schumann Academy of Music in Düsseldorf. In 2001, he was appointed an Honorary Member of the Royal Academy of Music in London.